Photos (here and below) courtesy of Trulia. Looking for a kingdom of your own? Head on over to Ashland, Ore., where a quirky 8,881 square-foot castle awaits. 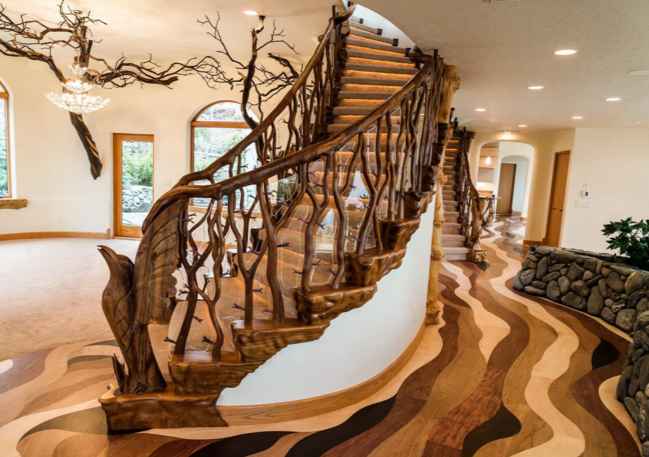 Overlooking a pristine 700 acres, this mini-realm—called the Shining Hand Ranch—takes “nature inspired” décor to a whole new level. Inside the home, whimsical woodland details will stop you—and members of House Forrester—in your tracks. 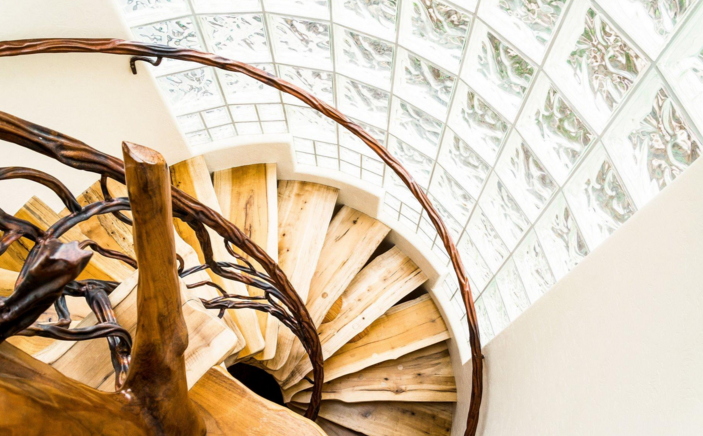 Handcrafted wood carvings adorn the front door and copper tree sculptures snake their way through the foyer, up the chaos ladder stairs, and through various rooms. Multi-toned hardwood floors flow through the space, and river-rock details, Tully-approved, are featured, as well. 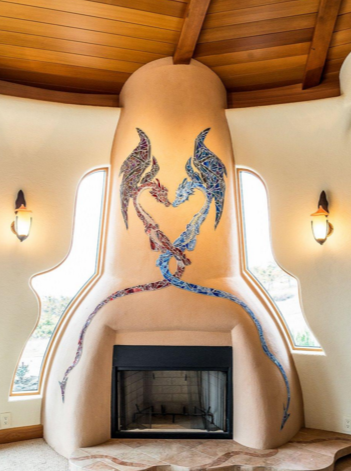 Dragons adorn the fireplace in the living room, and the banister of the grand master staircase is shaped to look like two eagles in flight. 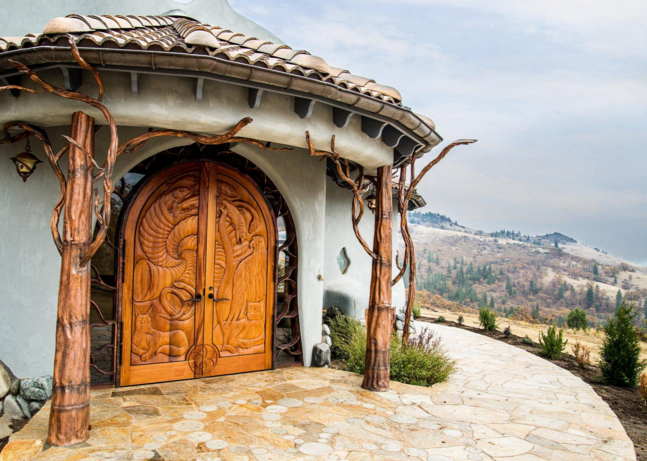 Perfect for a little "Game of Thrones" role play, you’ll always win in this two-bedroom mini-palace, ringing up at $8.235 million, with views spanning Pilot Rock, Mount Shasta, Mount Ashland, and more. 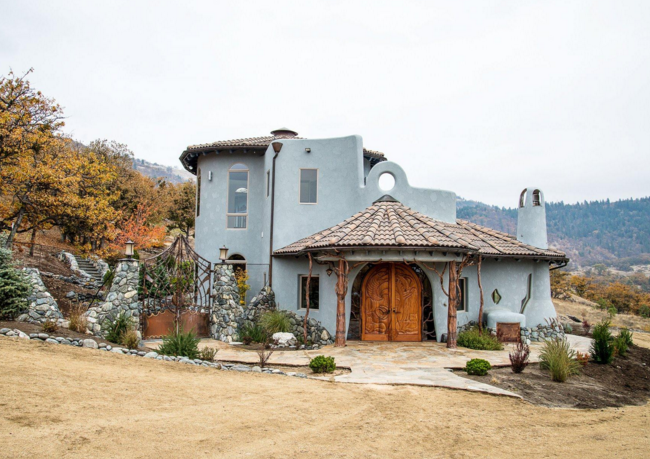 Woodland whimsies aside, the home has some seriously royal features, like geothermal heated and cooled floors, vaulted cedar ceilings and a solar-heated indoor swimming pool. 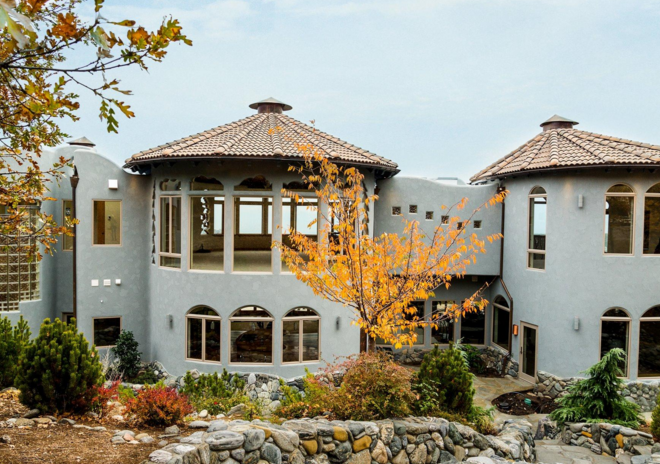 Situated sweetly between San Francisco and Portland, this home is waiting for its next royal family. The home's listing agent is Kendra Ratcliff with Christie’s International Real Estate.